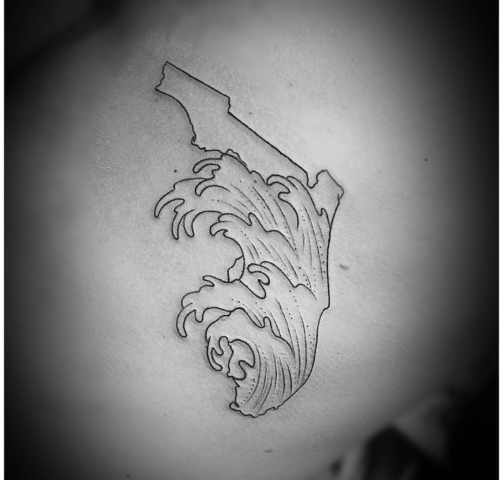 Reanna is a born and raised Floridian. 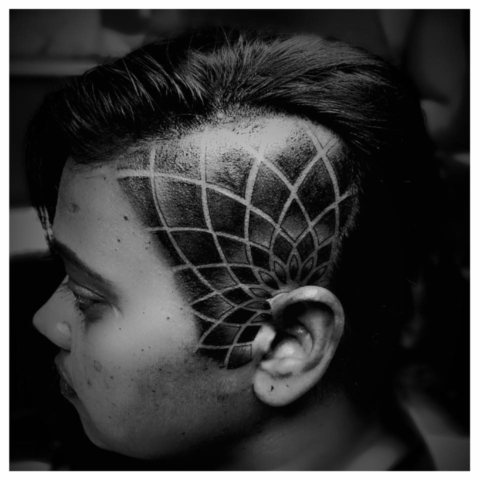 At an early age she demonstrated a natural talent in art, showing finesse in various mediums from drawing to sculpting. 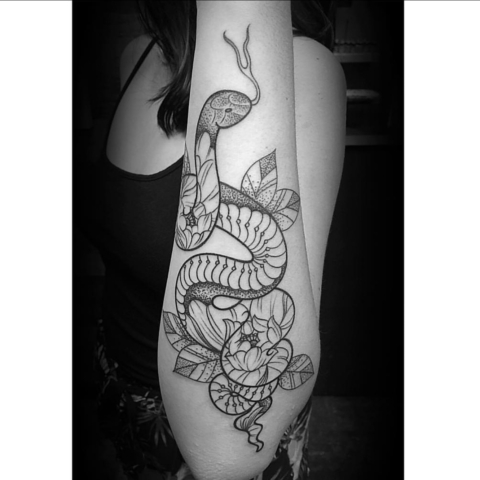 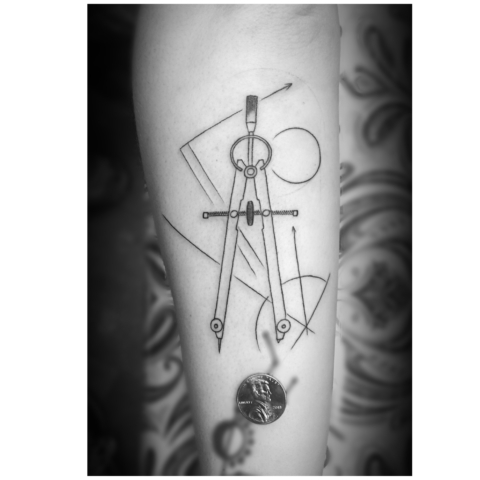 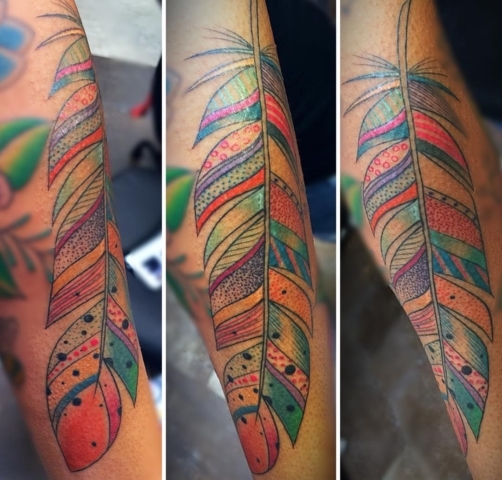 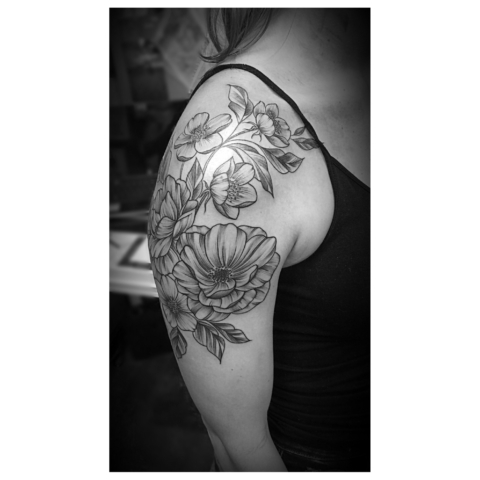 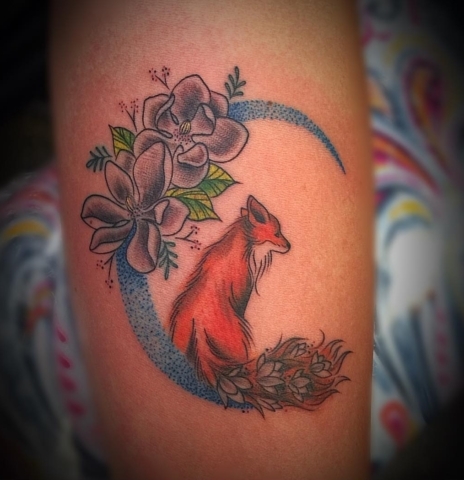 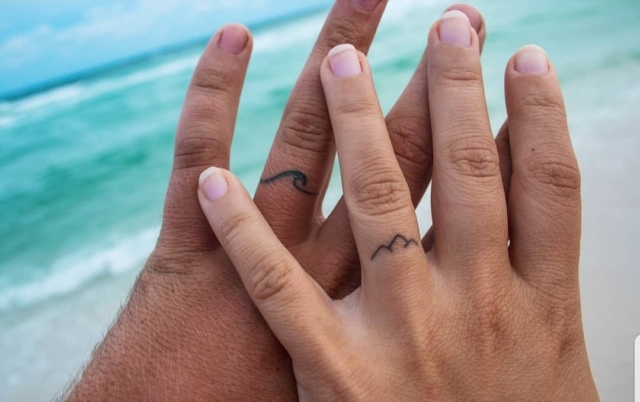 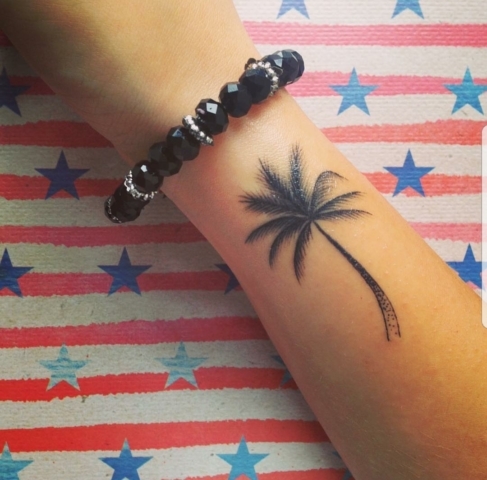 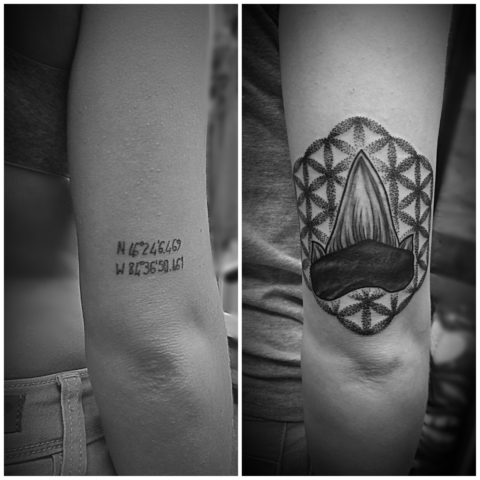 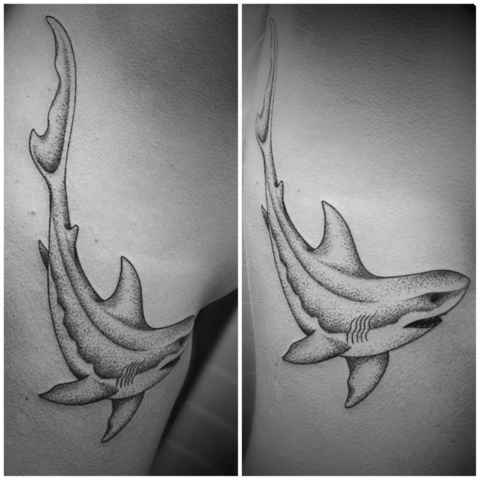 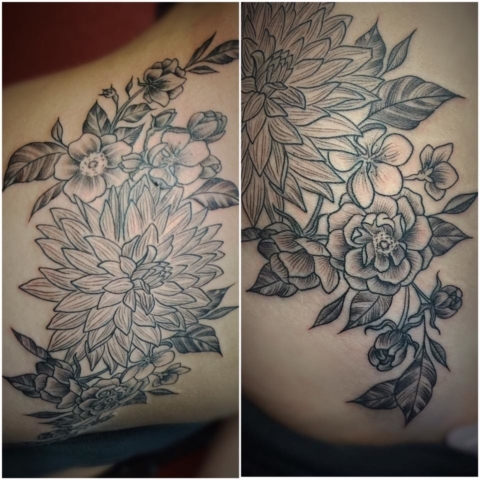 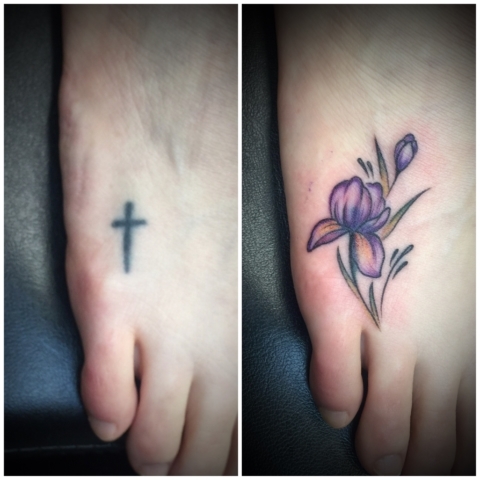 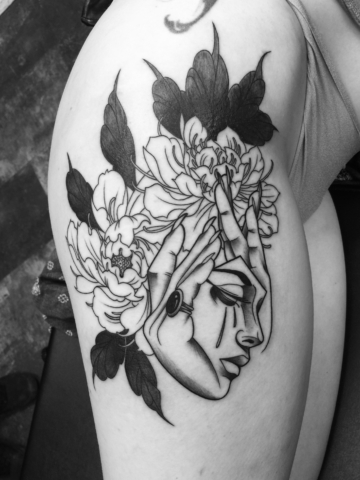 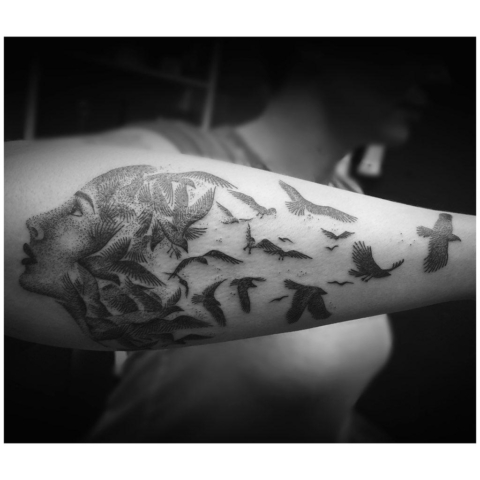 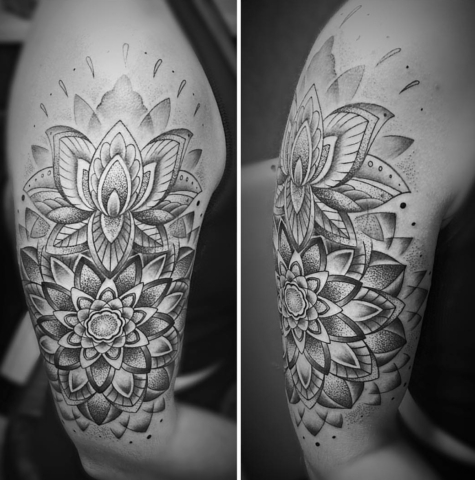 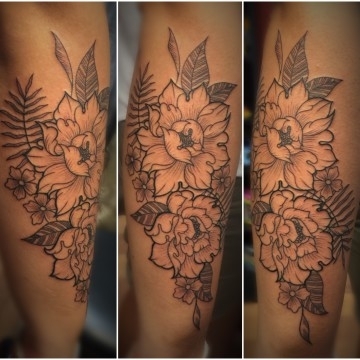 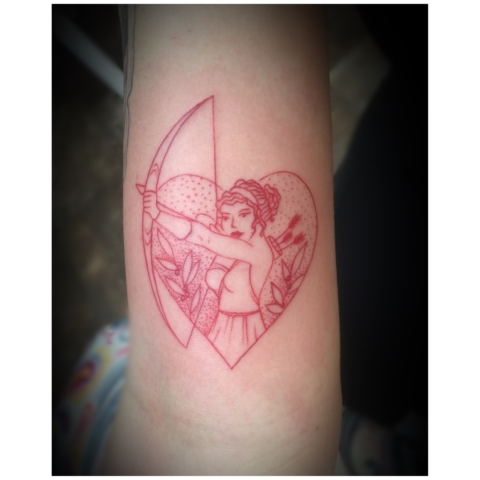 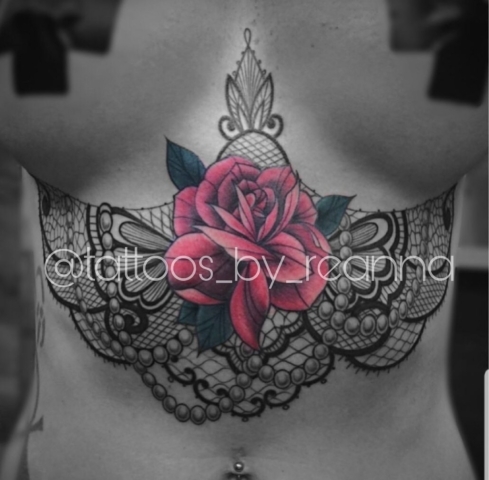 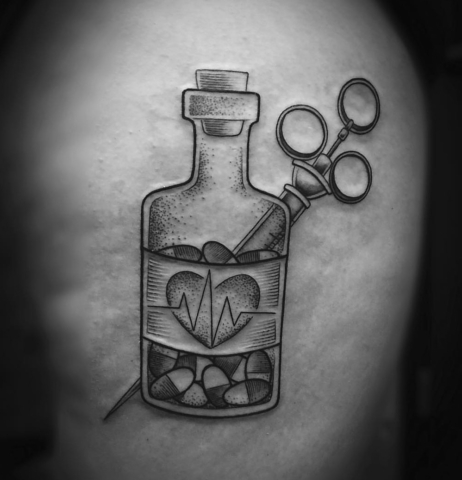 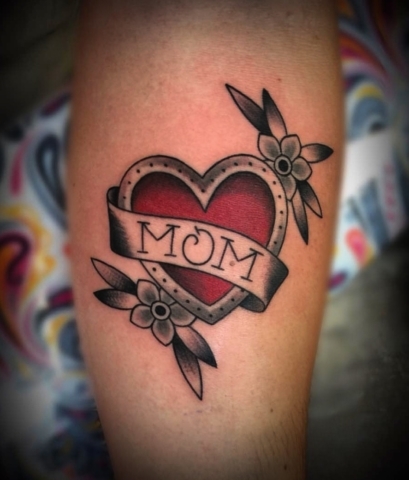 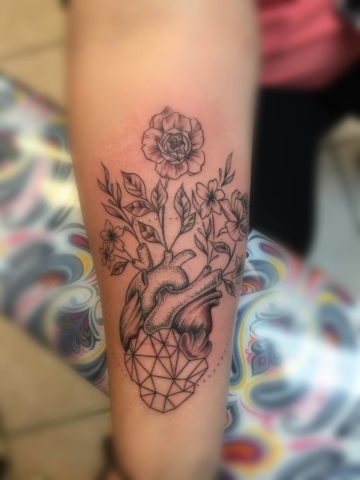 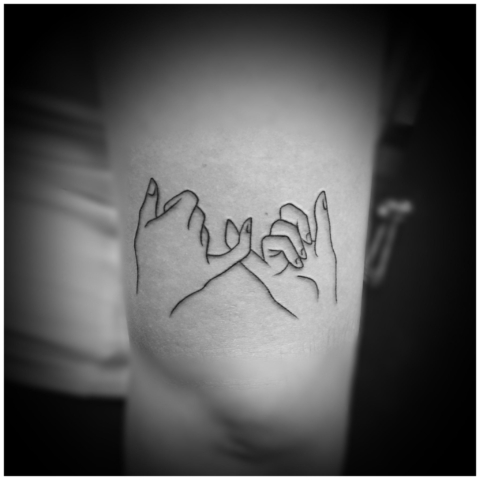 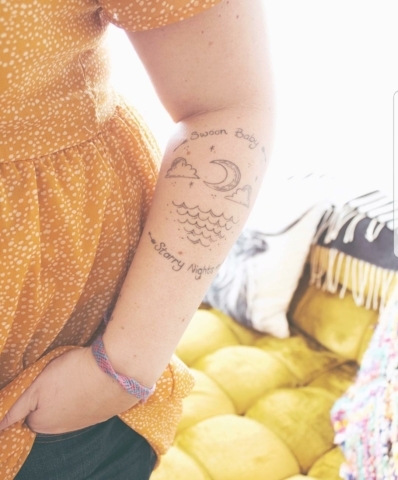 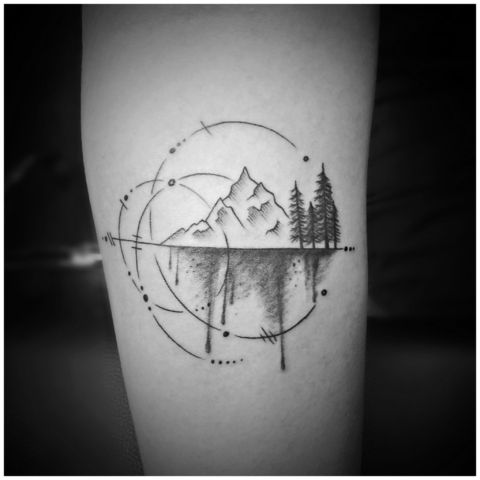 A natural passion for tattooing gave Reanna the dynamic venue to showcase her abilities. 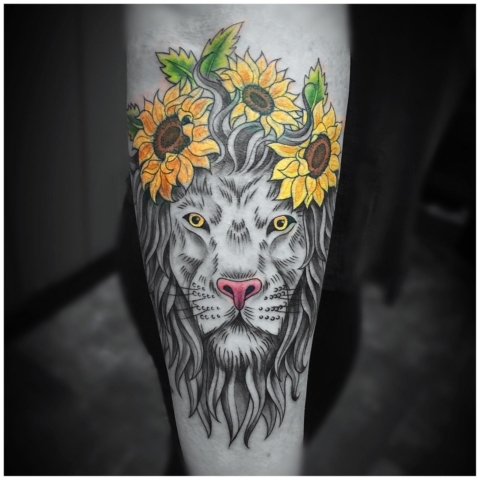 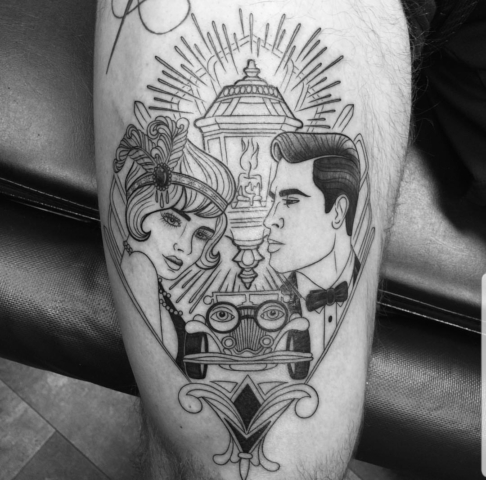 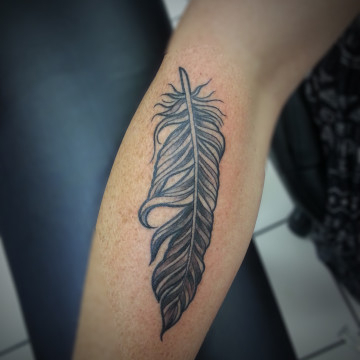 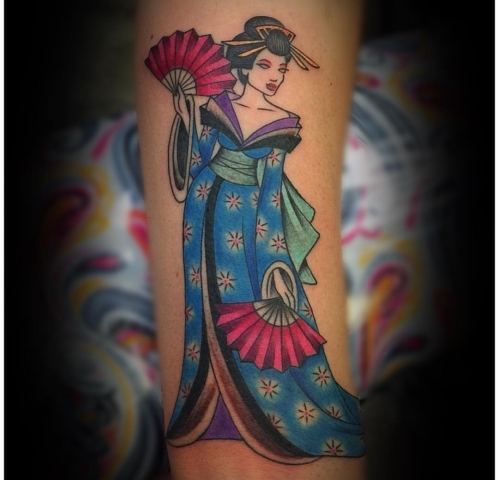 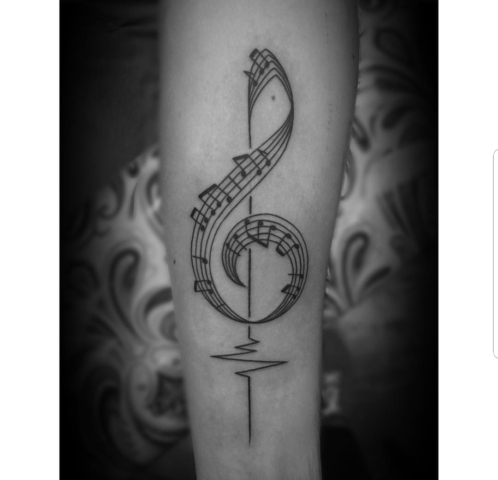 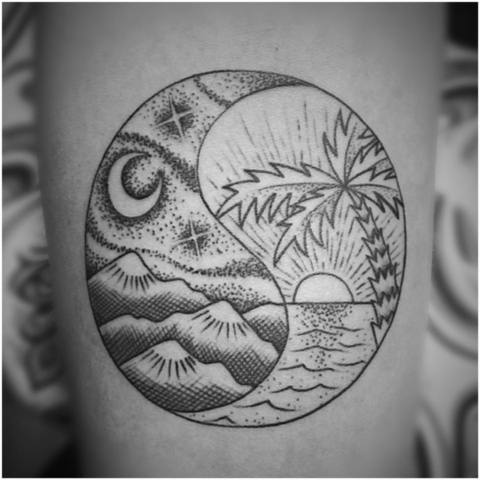 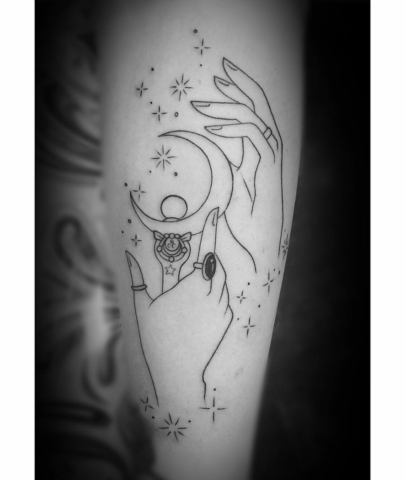 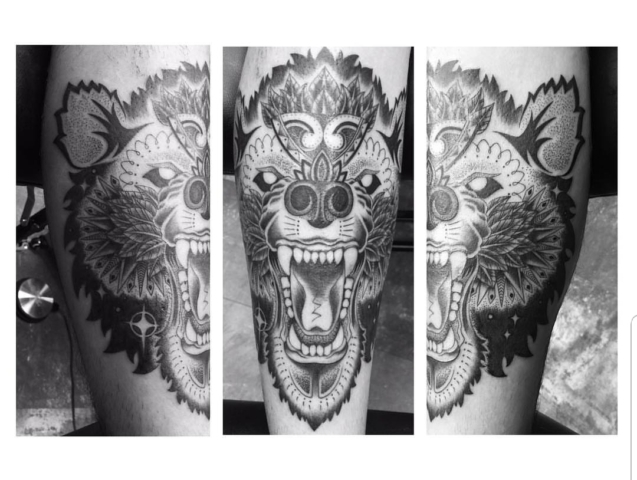 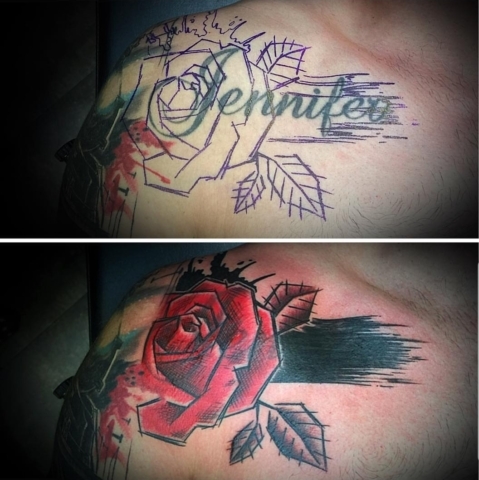 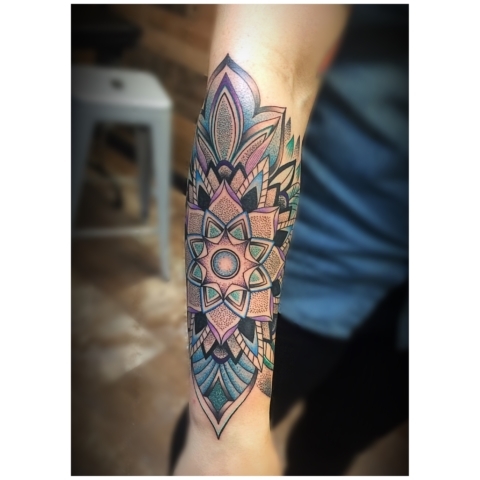 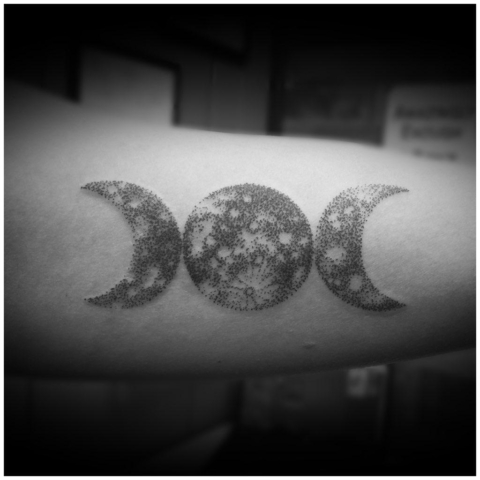 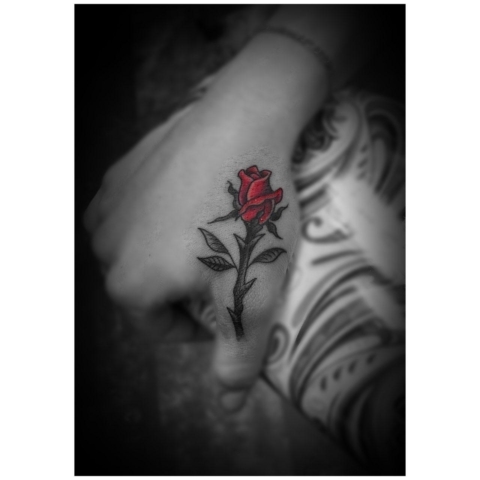 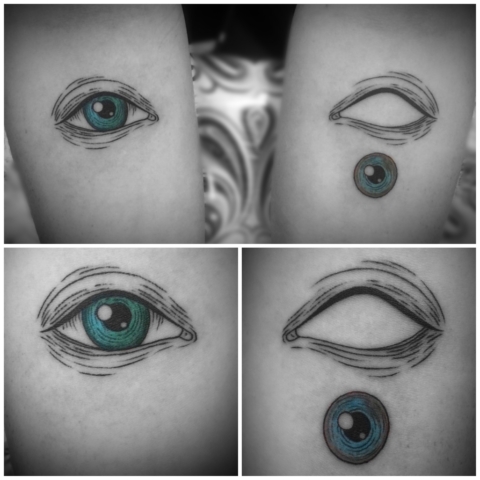 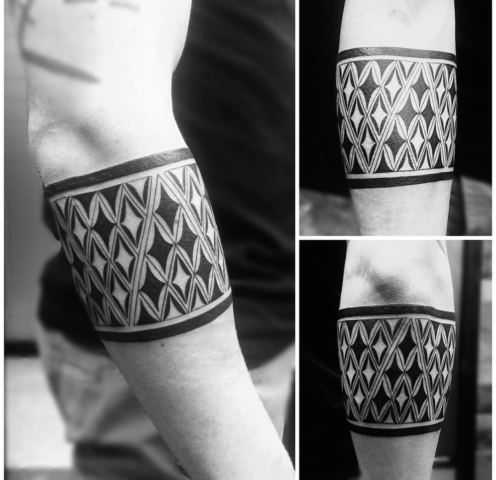 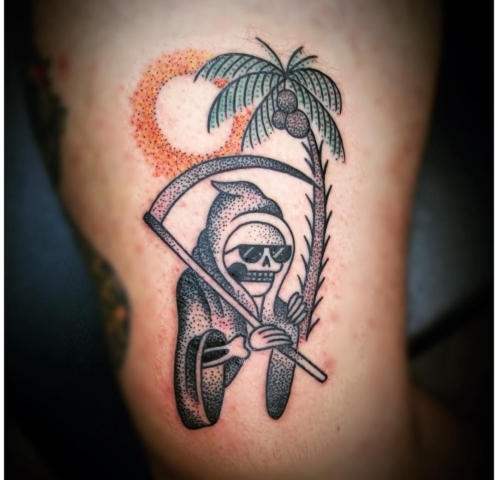 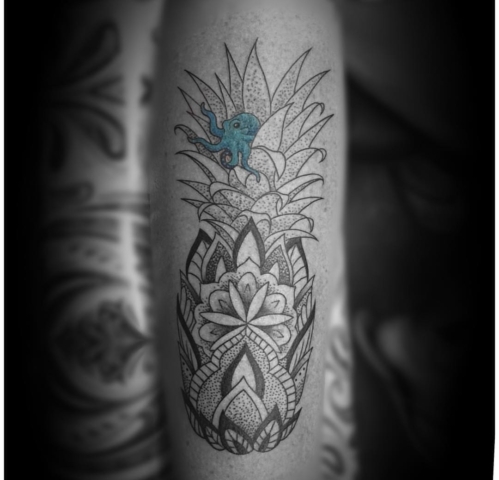 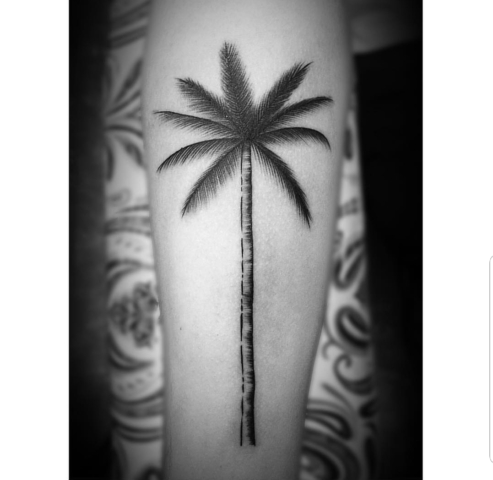 Although every artist gravitates towards certain styles, Reanna embraces understanding all tattoo genres. 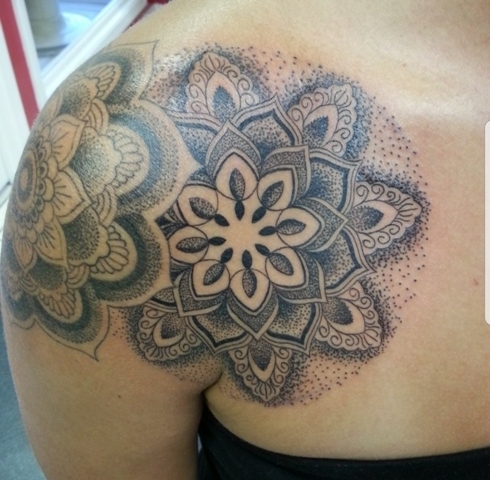 She has experience in creating custom pieces as well as duplicating existing art. 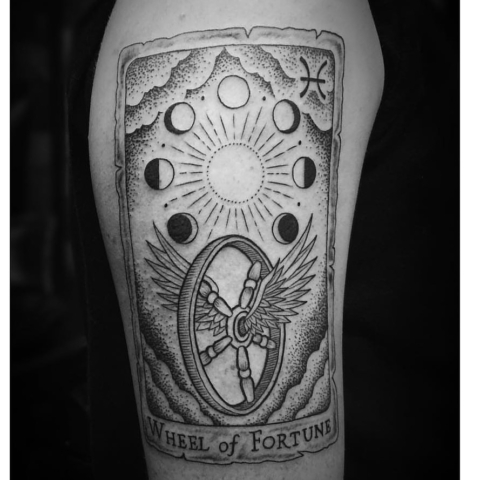 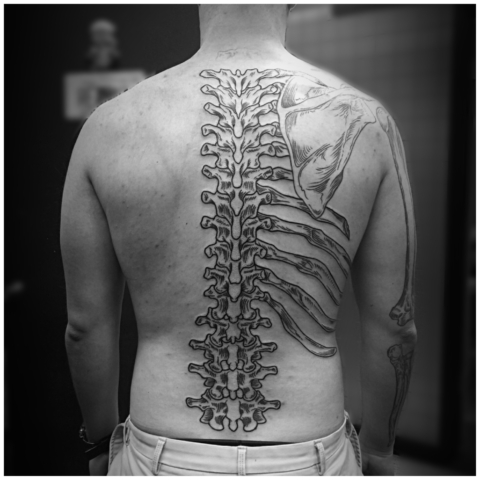 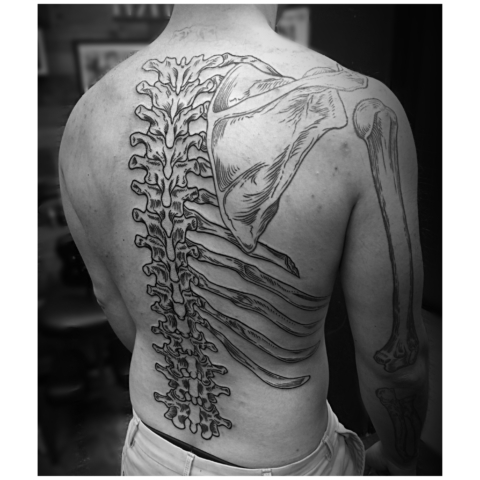 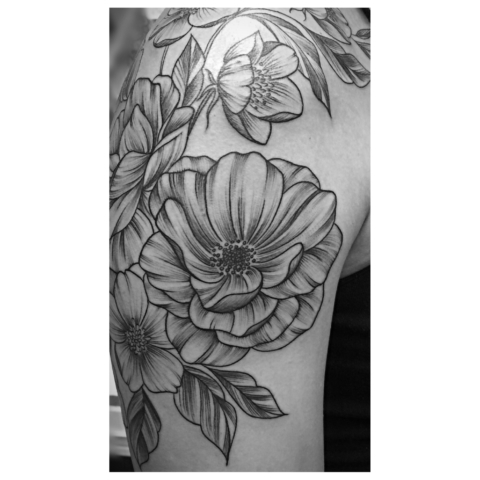 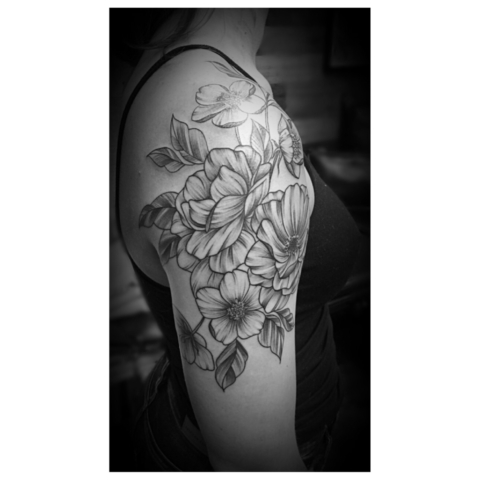 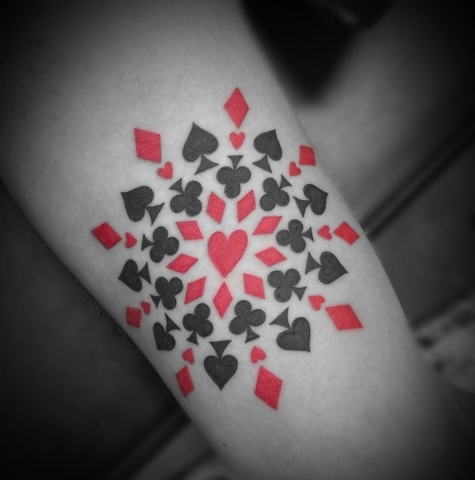 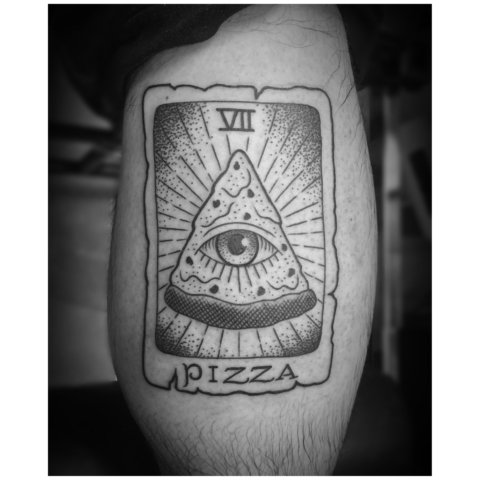 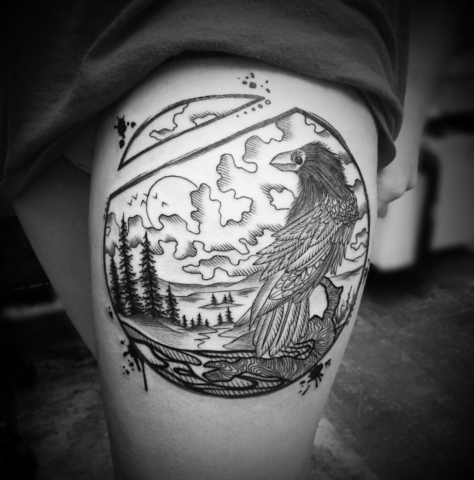 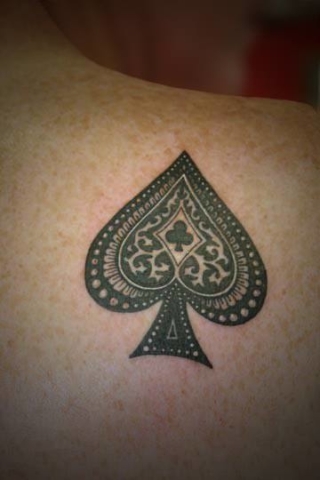 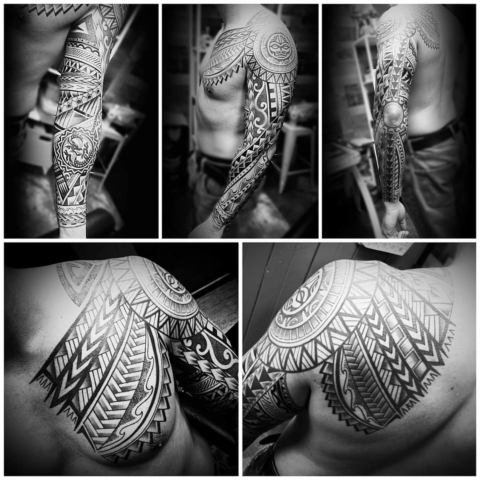 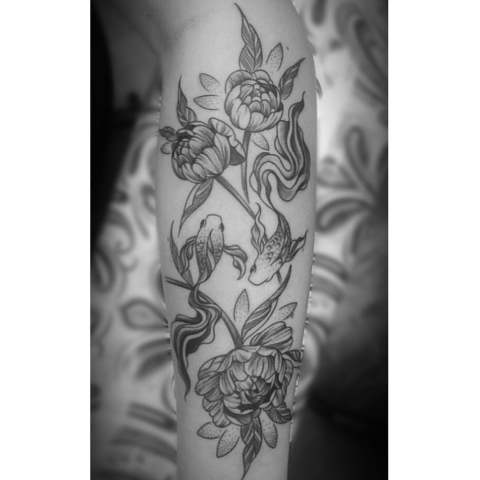 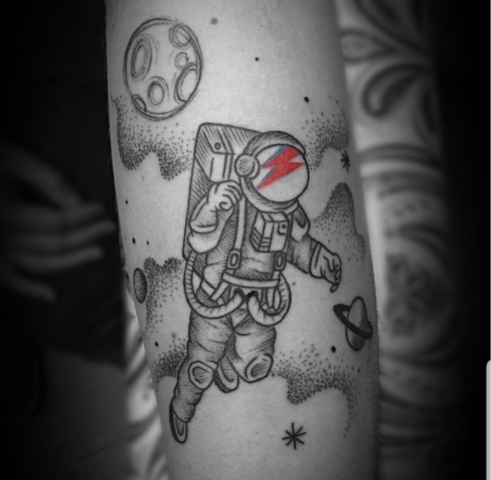 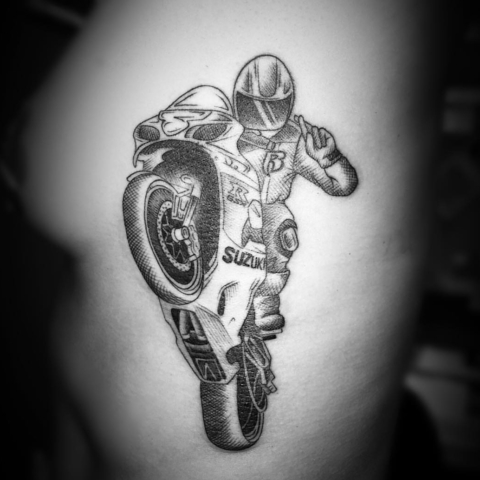 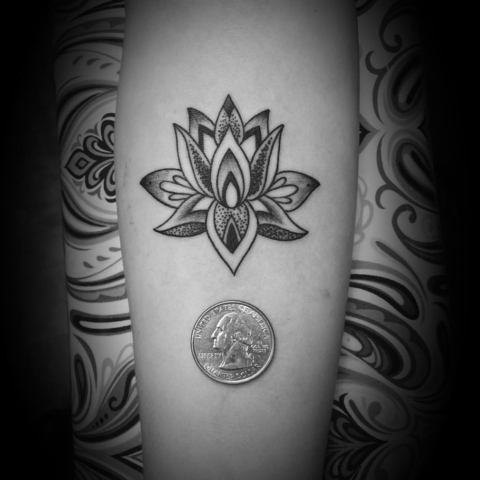 However specializing in fine line, detailed work and black & grey are her passions. 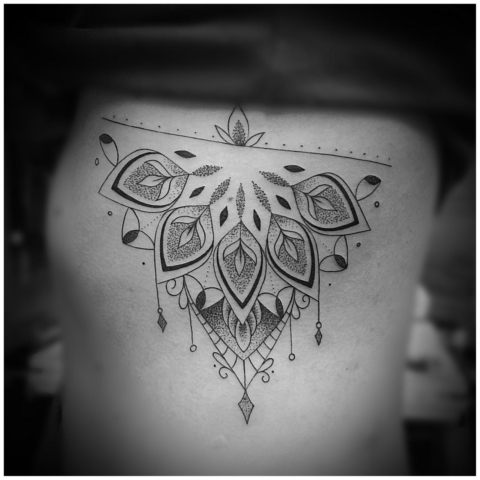 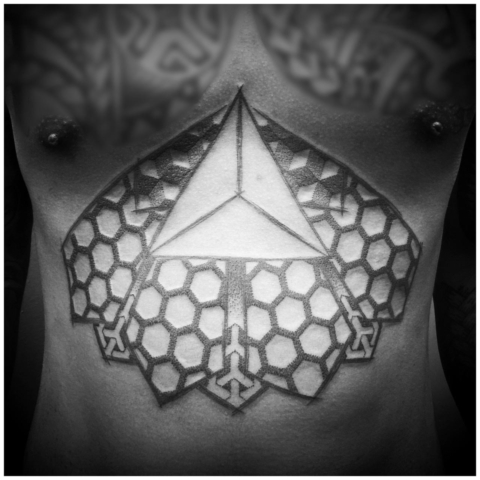 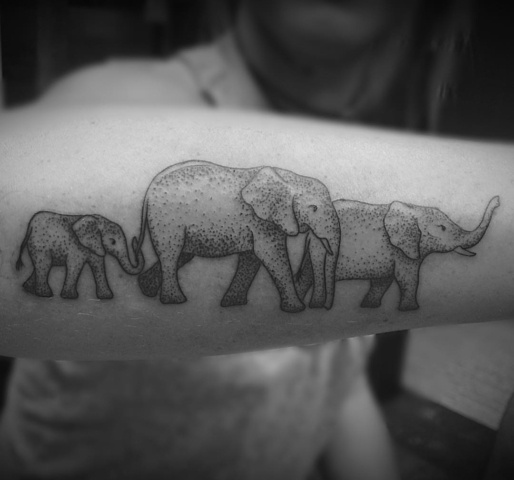 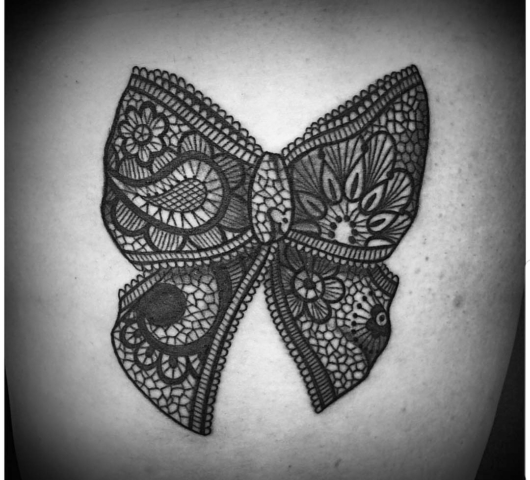 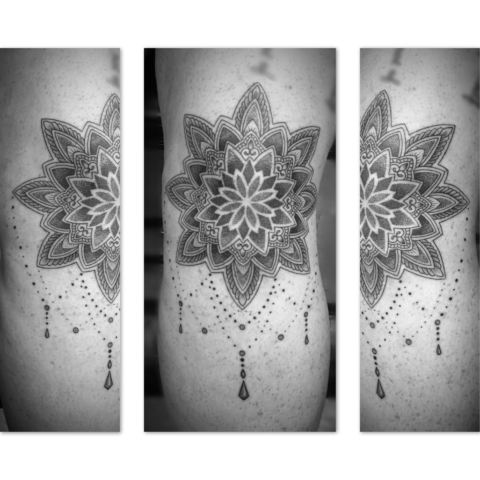 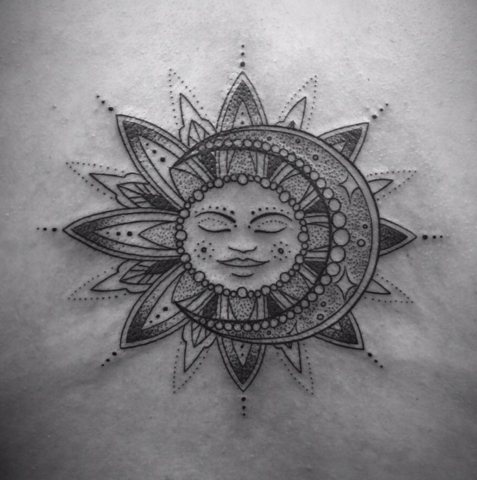 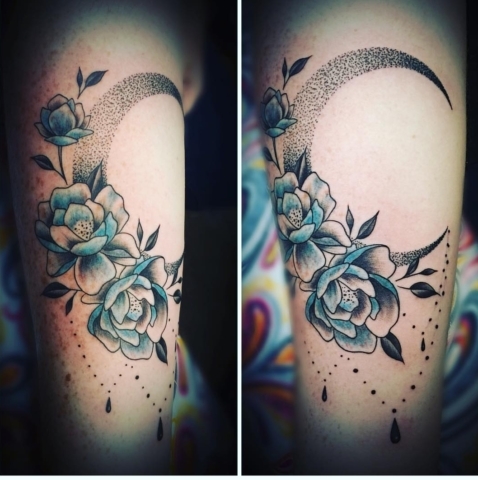 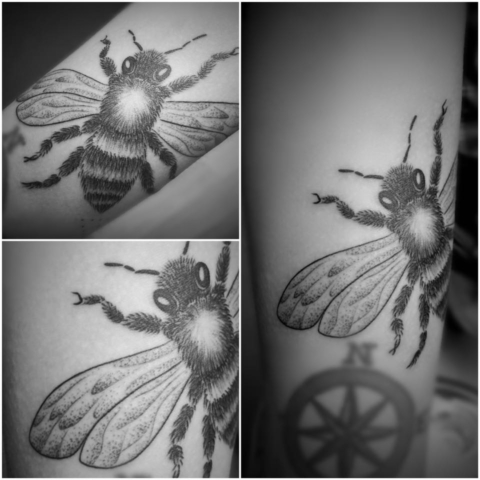 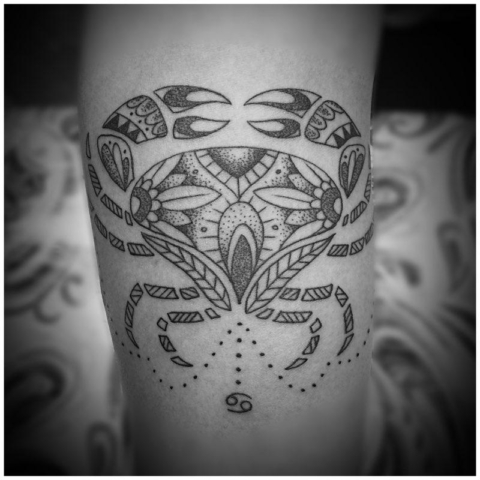 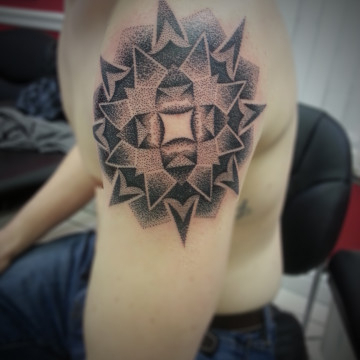 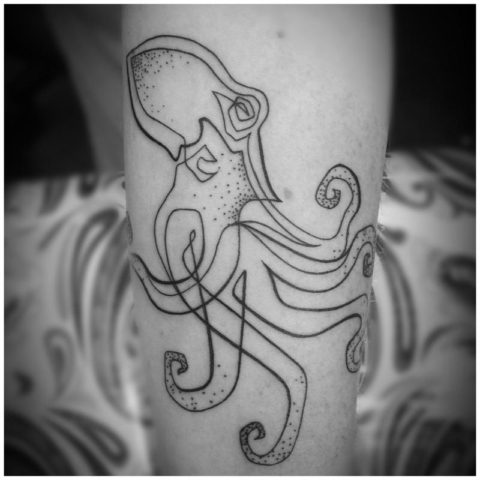 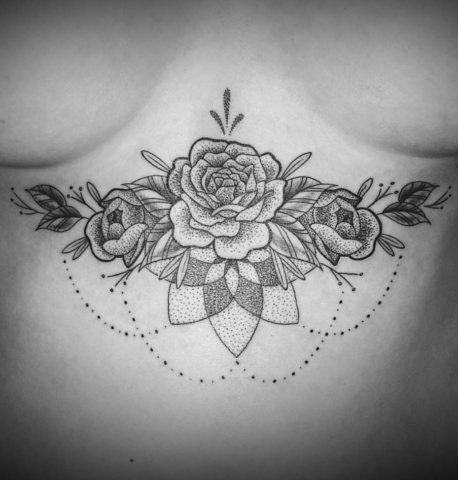 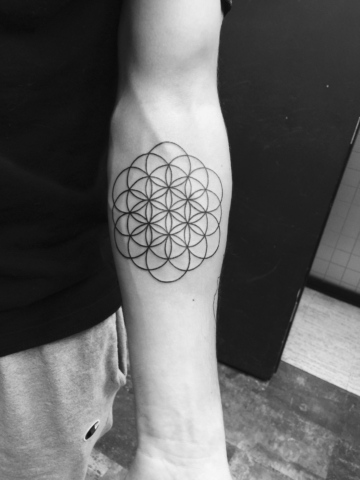 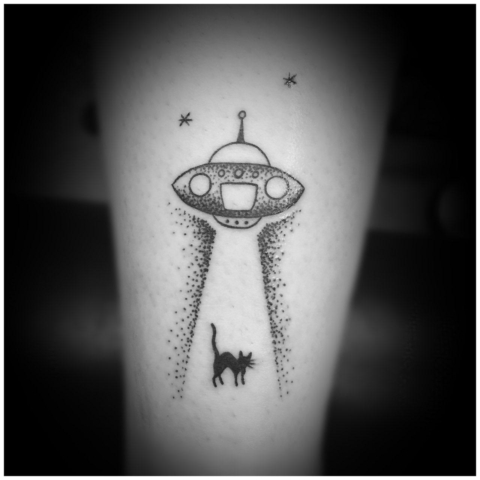 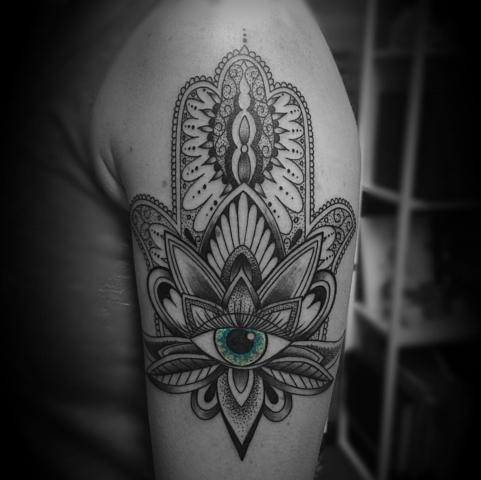 She also shows strong skill in dotwork/pointillism and geometric style.